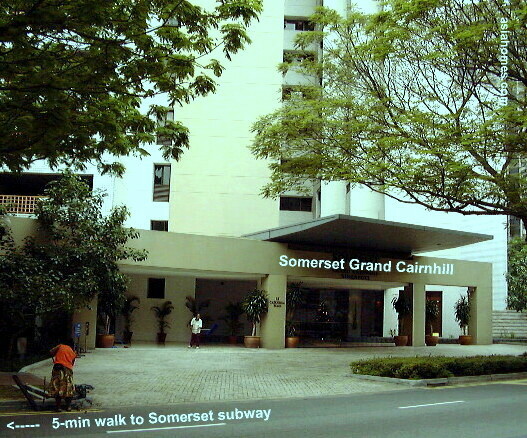 Somerset Grand Cairnhill is located near Orchard Road where all the food joints and shopping malls are. Somerset subway are within a 10-minute walk. 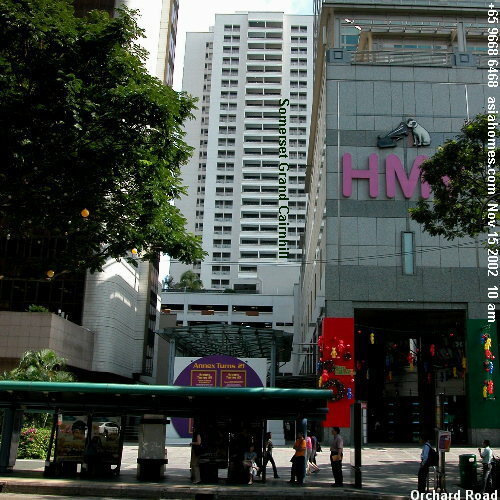 So much to do, eat, shop and sight-see at this location. 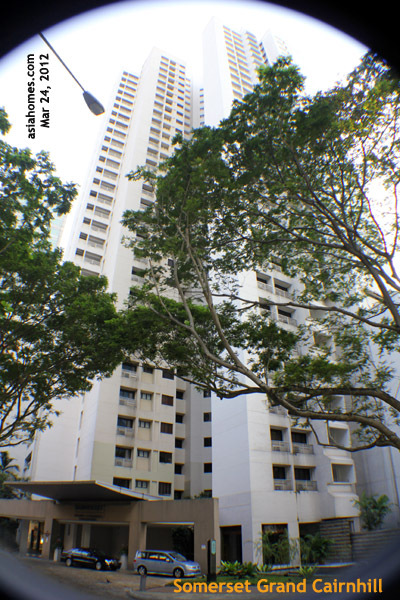 We are licensed Singapore housing agents, NOT serviced apartment operators. 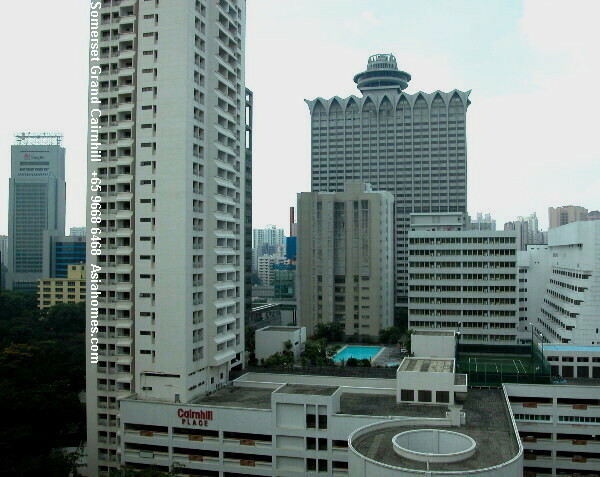 Therefore, our answering service, tel: +65 9668-6468 will not be able to provide you telephone numbers of various serviced apartment operators as the answering service does NOT have them when you phone. 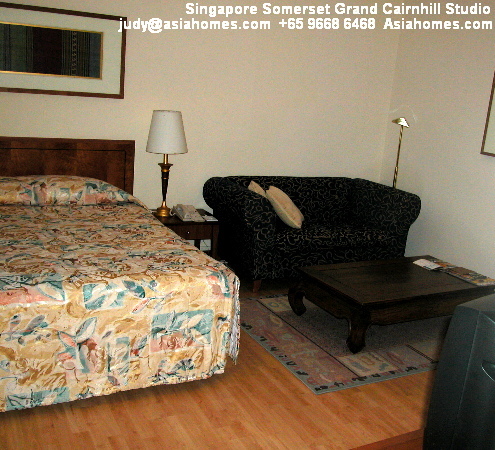 TO BOOK or GET YOU THE BEST rental package deal, contact judy@asiahomes.com, tel/sms: +65 9668 6468, fax: +65 6256 0501 for more details. 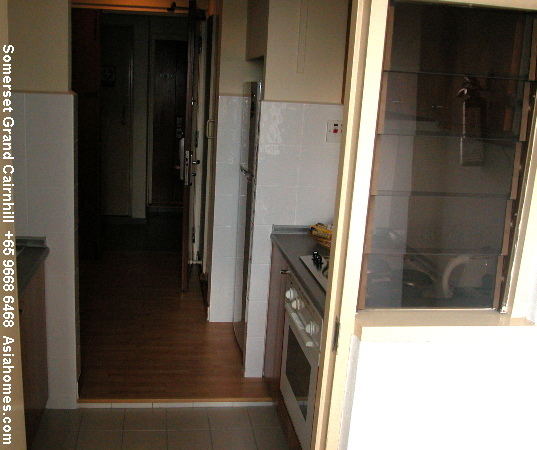 We don't charge prospective Tenants for the booking services as the landlord pay us on success. If the Landlord does not pay us, we will inform you early if we need to charge you fees. 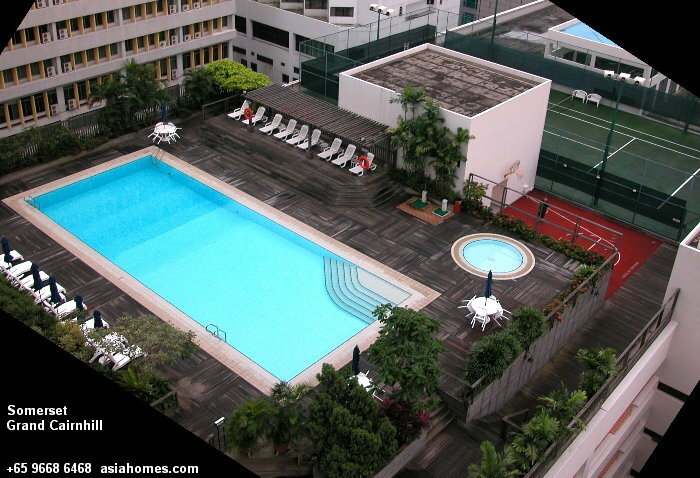 ©Asia USA Realty (Singapore) asiahomes.com Pte Ltd.